Texturizing Wall Ceiling Skim Coating Work? Call Drywall Specialist a leading expert with years of texture skim coat experience. 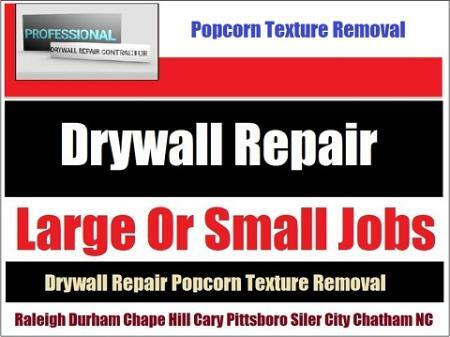 Affordable prices and free estimates on large or small skim coating and removal jobs in Durham, Chapel Hill, Cary And RTP.